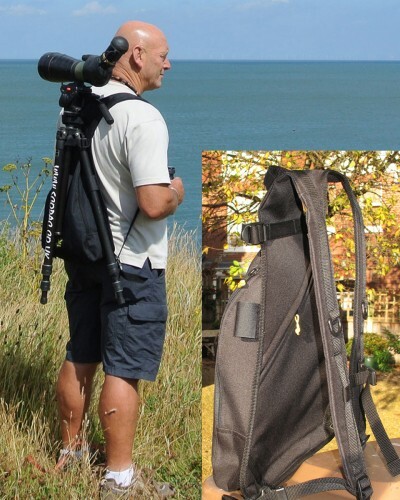 The Scopac product was first created 10 years ago by Rose Votier and Paul Lee – their answer to making birding more comfortable and easier. 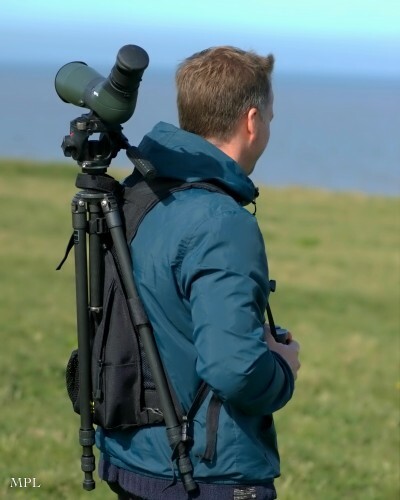 With a passion for birds and a desire to spend more time in the field, they wanted to find a way to make transportation of their heavy equipment easier, “Birders like to travel light” says Rose “and the Scopac makes our scopes feel weightless”. The scopac range is really simple to use and you can always be confident that your equipment is safe in its strong grip. This video shows just how simple and reliable Scopac is.